The world's largest long distance outrigger canoe race is set for August 31-September 4, 2017. Congratulations to Kai 'Opua who continue their winning streak for the 2013 HCRA regatta season. Race Results for Keaukaha C. C.
Kai 'Opua Canoe Club welcomes donations from individuals, corporations, trade associations and others interested in our organization and community services. 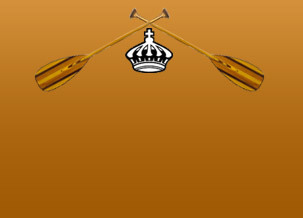 As a 501(c)(3) nonprofit organization, donations to the Kai 'Opua Canoe Club are tax-deductible to the full extent allowed by law. To donate online using your Visa, Mastercard, American Express or Discover card, click here and you will be directed to our secure Donations page.